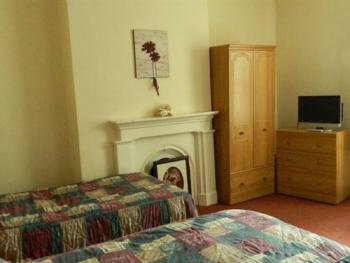 A comfortable family en-suite that sleeps up to 4 people. 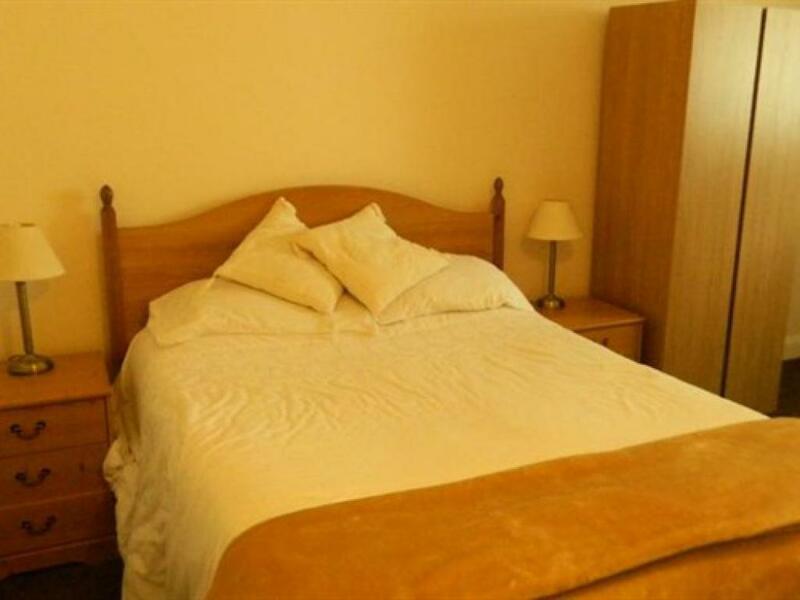 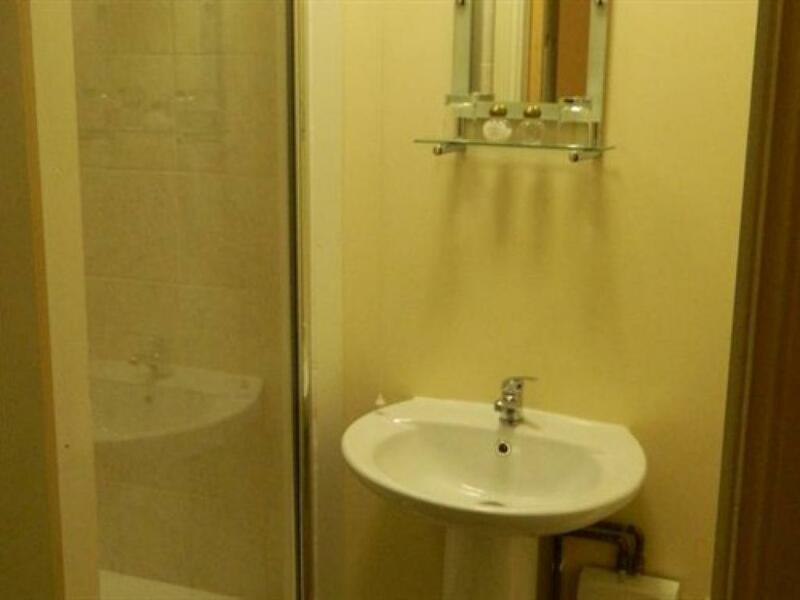 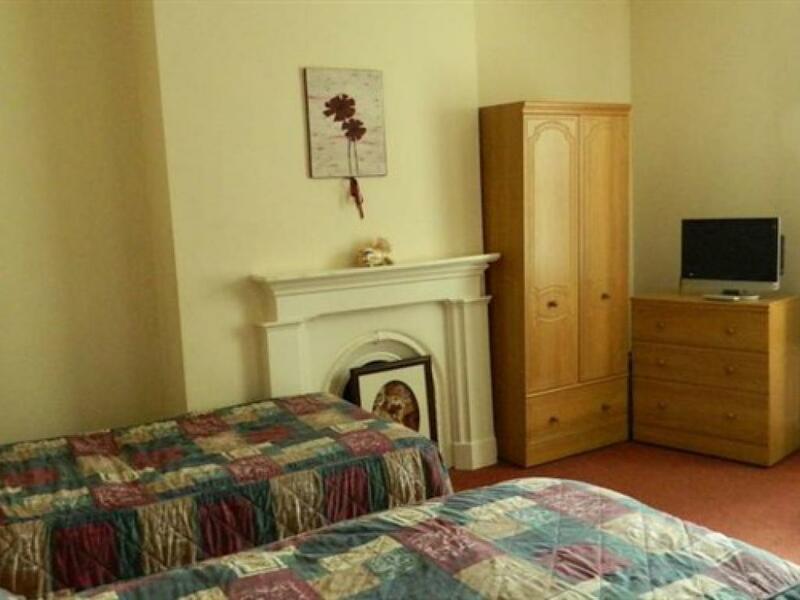 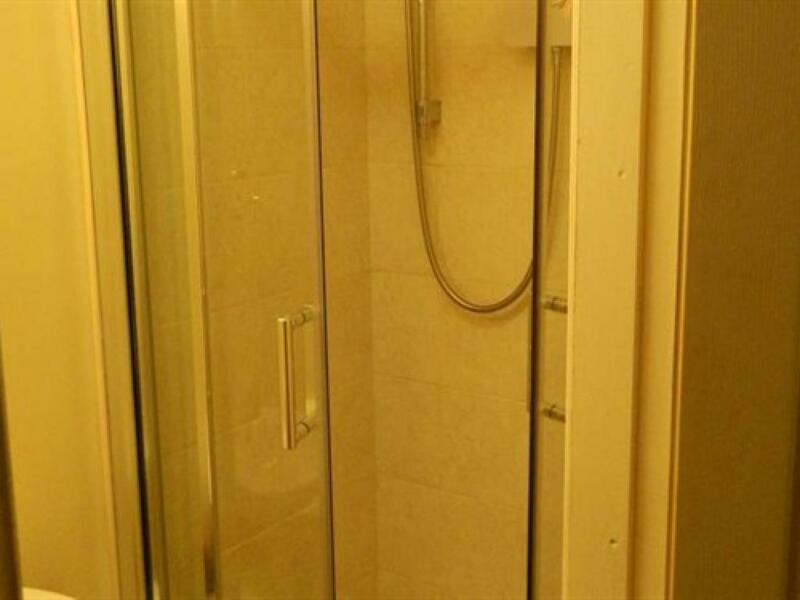 A well appointed double room with en-suite shower facilities. 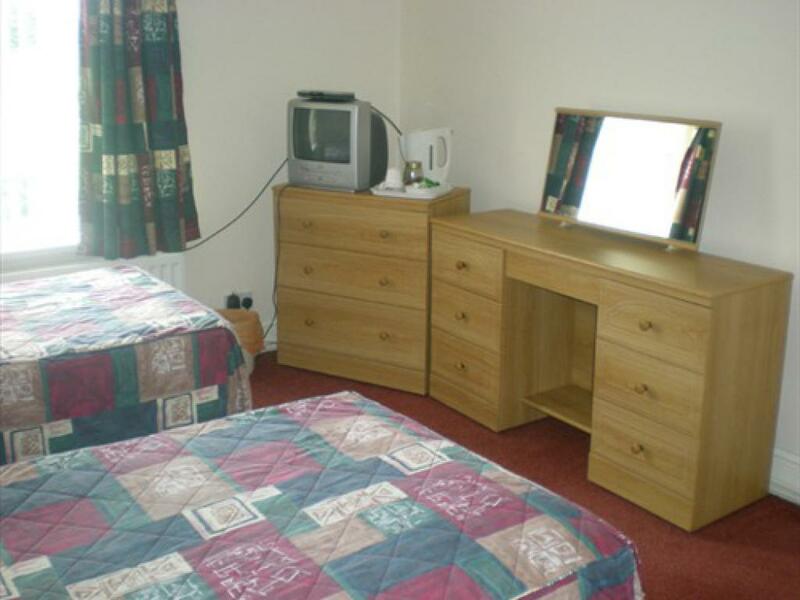 A well appointed Twin room with en-suite shower facilities. 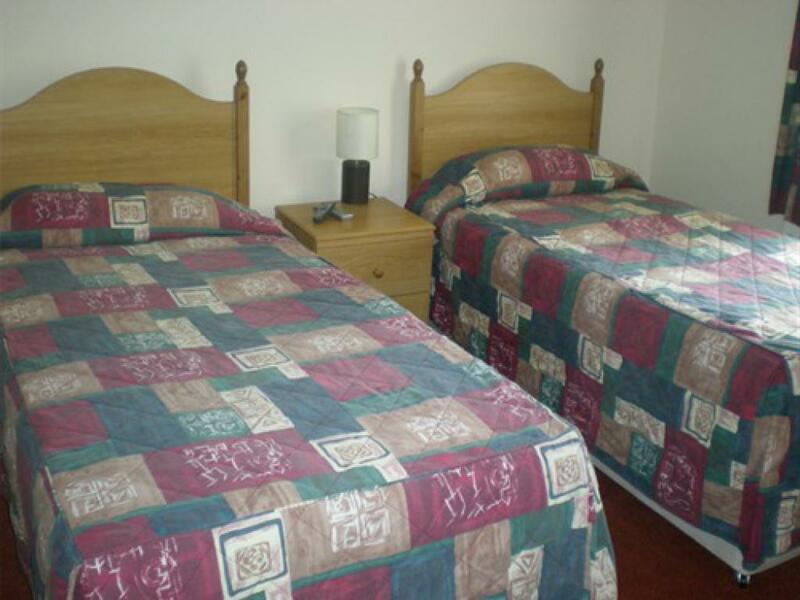 This room can also be made as a double if required, please select this option during the booking steps.